If you’ve gone through the past content in this series, then you’ve learned what SEO is and why it’s critical for growing a thriving real estate business. You’ve learned how to do high-value keyword research. 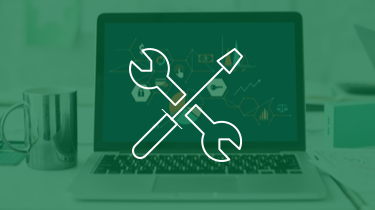 You know your high-level plan for dominating your market’s rankings and you’ve even learned how to optimize title tags, meta descriptions, and URLs for each page. But at some point, you have to put pen to paper (or rather keyboard to a computer, I suppose). Now is that time. In this article, I’m going to teach you how to write every page on your website that you’d like to rank so that it will have the best chance of ranking. This will likely apply to your homepage, your consistent blog content, and maybe even your about page. Whenever you’re trying to rank a page on your website for a specific keyword phrase, use this blog post as your guide. You set out intending to write content that ranks in search engines, pulls passive traffic, and generates consistent leads for your business. So you optimize, optimize, optimize until your fingers are bleeding. Problem is, there is such a thing as over-optimizing your content for search engines. Google itself refers to including too many exact match keyword phrases on a single page as “keyword stuffing” — a naughty word that’ll get you fewer rankings. Similarly, building backlinks with PBN’s or other similar shady tactics can hurt your rankings when Google finds out what you’re doing (they don’t like to be manipulated). Learn more: Are you Sabotaging your Real Estate Website’s Rankings With These 3 Black Hat SEO No-no’s? Not just that, but writing a page purely for search engines without thinking at all about the people you’re trying to attract will naturally increase your bounce rate, decrease your click-through rate and conversion rate, and again, hurt your rankings. In other words, you have to walk a fine line between writing for your ideal market and writing for SEO. Here’s an image you can download and reference when you’re writing for SEO. 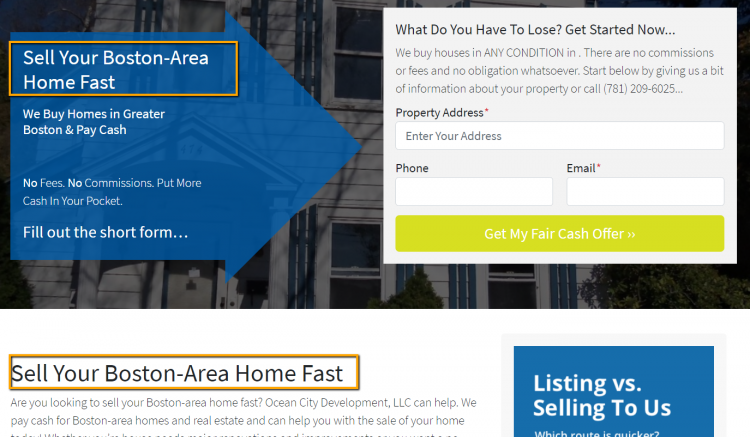 Use the below 7 tips for Real Estate SEO Copywriting. Meanwhile, don’t forget who your market is and what they need to hear. 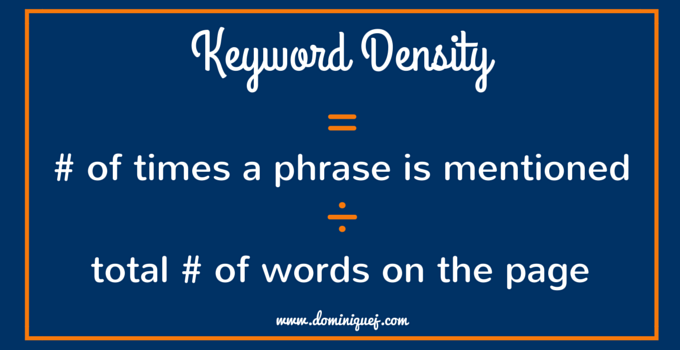 Tip #1: Include 1% to 3% exact match keyword density. And while there’s no hard-and-fast rule (I’ve seen pages with almost no exact match keywords ranking on the first page), having a 1% to 3% exact match keyword density is a good rule of thumb. This means that for every 1,000 words, the page should use your keyword phrase between 10 and 30 times. You could do a little less than that, but I wouldn’t recommend going over 3% as doing so might qualify as keyword stuffing to Google. 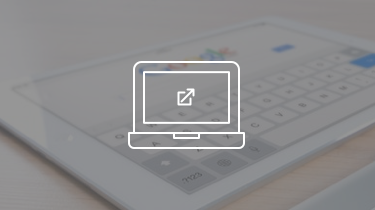 Once you’ve included your exact match keyword phrase, it’s time to move to LSI keywords. Tip #2: Sprinkle LSI keywords throughout. 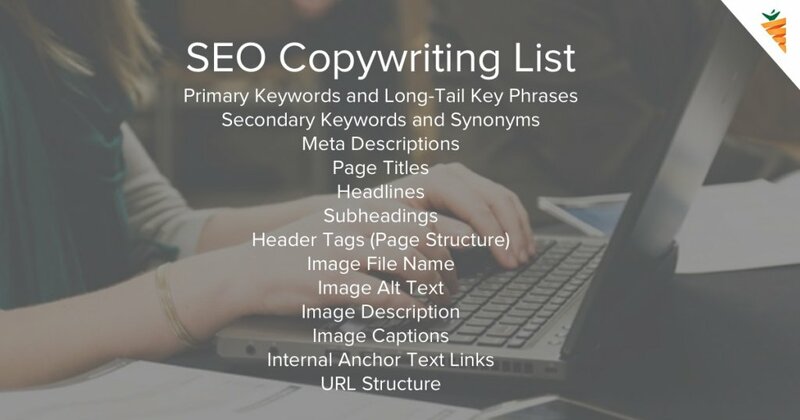 In addition to including your exact match keyword phrase (the phrase that you’re trying to rank for when people type it into Google) within your content, you should also sprinkle LSI keywords throughout your page. LSI stands for Latent Semantic Indexing and it refers to the suggested searches that pop up when you type a given phrase into Google. When you sprinkle those additional keywords throughout a page that’s trying to rank for your primary keyword phrase, it tells Google that your content is super relevant to what people are searching for. But what qualifies as “sprinkling”? I recommend including each LSI keyword phrase once within your content where it’s relevant. Tip #3: Include your keyword phrase in some of the headings. Generally speaking, Google gives the headings on your page a little more weight than the rest of the text (since headings are supposed to be an indicator of what the content of the page is actually about). You can use that to your advantage and include your exact match keyword phrase in some of the page’s headings. Don’t include your keyword phrase in every heading, though, as that might appear like keyword stuffing to Google. But definitely put your keyword phrase in the title of the page and in a couple of the smaller headings as well. Tip #4: Make your page longer than the competitions. 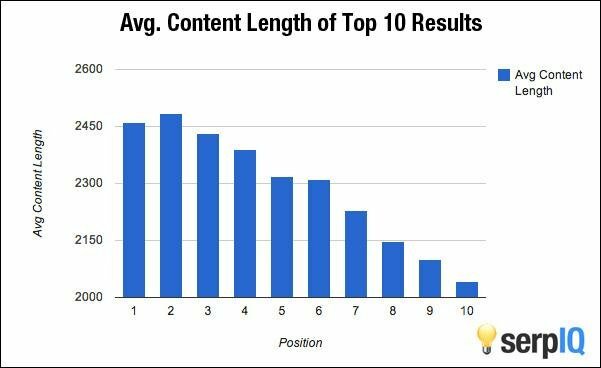 Longer content tends to rank better on Google. That doesn’t mean you have to write a 2,000 or 3,000-word post, though. 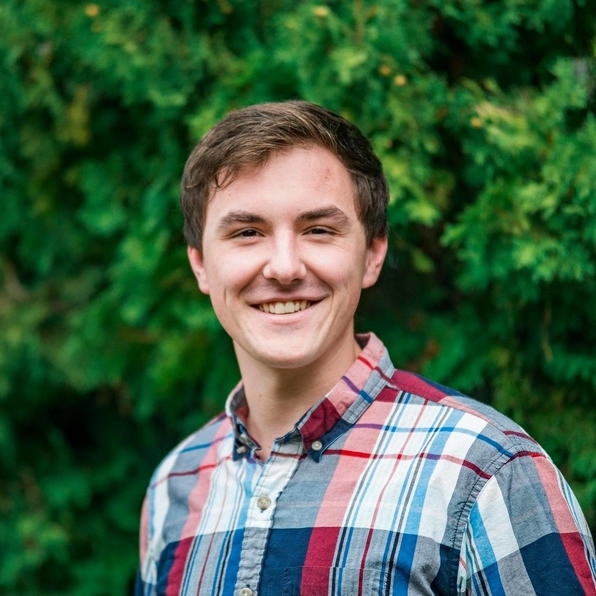 The best way to figure out long your content should be (i.e. how many words are on the page) is to type your target keyword phrase into Google and click through the results. Determine the word count of each high-ranking page you’ll be competing with and then, without diminishing the quality of your copy, make your page the longest. For example, if you find that all the results on page 1 having about 1,000 words, then make your own page 1,500 words. It’s an easy trick to give your page a leg up on the competition. Tip #5: Link internally between pages on your website. 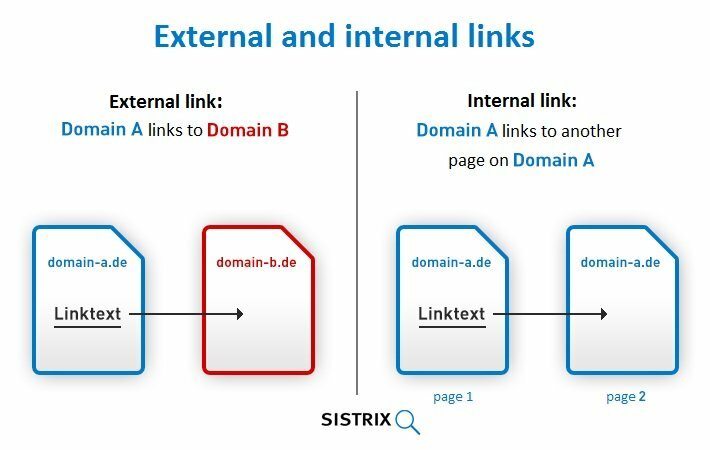 Linking internally between pages on your website helps with your SEO rankings in a few different ways. First of all, it helps to decrease the bounce rate (the percentage of people who only visit a single page on your website) on any given page by encouraging people to click to other areas of your website. Additionally, an internal link from a page of your website that’s already ranking well in Google to your new page can help to rank the new page. And last but not least, consistent internal linking helps to organize your content for Google so that the search engine can better understand which content should rank for which phrases. That said, don’t link your website like a Wikipedia page (or you’ll run the risk of over-optimizing), but including 2 to 3 internal links per page is a helpful way to boost your rankings and decrease your bounce rate. Tip #6: Link to a few high-authority websites. While backlinks (learn more about backlinks) take the cake for one of the most influential ranking factors in SEO, the next best thing is to link out to high-authority websites from your own website. Think of it like this — Google wants to provide its searchers with the best possible content, right? And by linking to a few other high-authority websites, you’re sort of putting yourself in a basket with Google’s top-performers. This can have a positive impact on your rankings. When you link out to another website, just make sure it’s a high domain authority website (check that here) that’s is not in competition with your own website. Also, make sure that the link is relevant to what you’re talking about and that the anchor text for the link makes sense (don’t just put random links in your content). 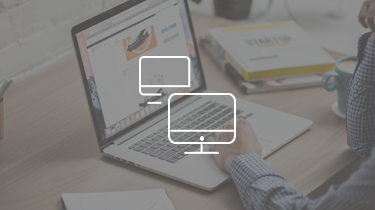 Tip #7: Use images and optimize their alt text. Putting keyword-relevant phrases in the alt text of the images on the page you’re trying to rank can help your rankings. It further indicates to Google what the content on your page is about (and thus where Google should rank it) and it provides alternative text if visitors have images blocked by their web browser. If your competition is ignoring the alt text on their images (and they probably are), then this small tweak might give you the advantage you need to land on page one. You don’t need to use the exact match keyword phrase (in fact, I wouldn’t), but you can use similar phrases for your alt text on the images within your page. Voila! You now know how to get a page ready to rank in Google. It really is this simple. Sure, your page probably won’t rank overnight (that rarely happens with SEO), but with enough time and consistently, your page will crawl its way to the front cover of search results. Use the above 7 tips as your checklist when optimizing a page for Google and hit us with questions in the comments if you have any!